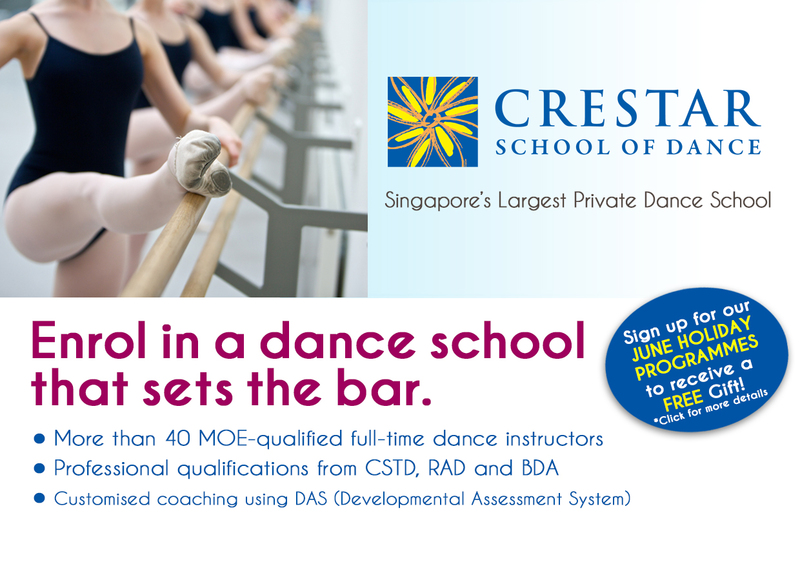 Crestar School of Dance – Singapore’s Largest Private Dance School. 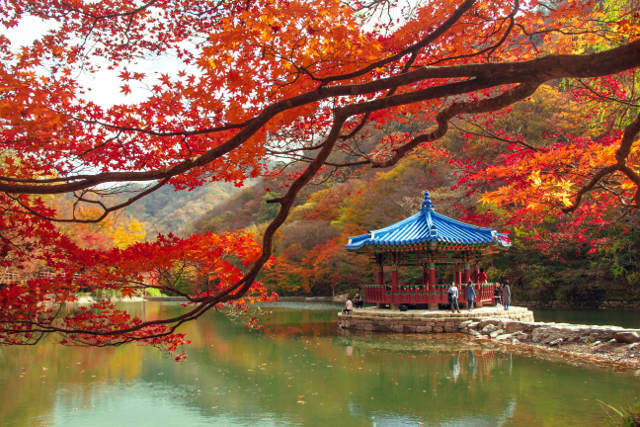 Sign up for our JUNE Holiday Programmes to receive a FREE Gift*! Enrol in a dance school that sets the bar. For more information, visit http://crestarballet.com.sg/hic_june14.